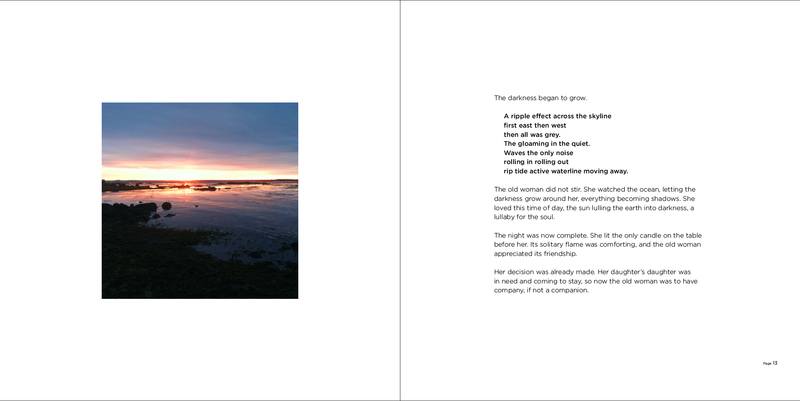 Healing Footstep to Footstep, is an illustrated story of hope and healing. This simple and inspiring book touches on the healing power of rest, self-care, and a relationship of loving kindness with oneself. 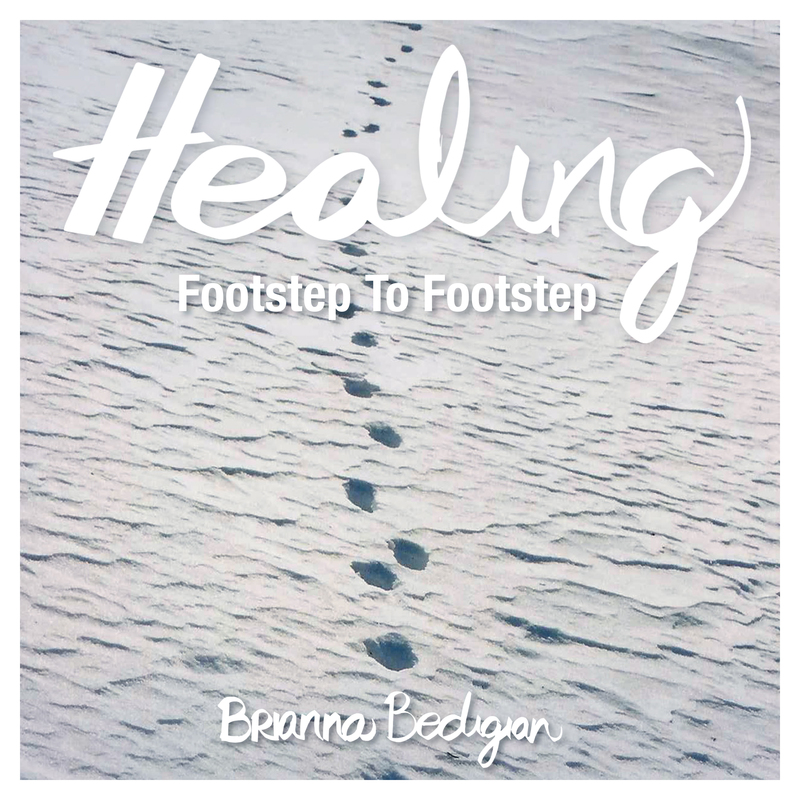 Brianna interweaves storytelling, photography, recipes, and mind-body lessons (yoga, breath work, meditation and songs) to deepen the reader’s understanding of the healing power within themselves. Healing Footstep to Footstep is a balm for the heart. Each recipe, instruction and story in Healing Footstep to Footstep can be used separately or in conjunction to create a full picture of health and healing. As a healer, Brianna’s intention is not only to chronicle her own journey to healing, but to aid others in achieving a state of center, calm and good health through this mosaic. Just slowed down my nervous system in such an elegant, poetic and surprising way thanks to this gorgeous book! I could feel the pace of my heart beat calm as I read. A beautiful creation. And the exercises and simple recipes- what a gift! You can buy your cute self a copy on Amazon right now!